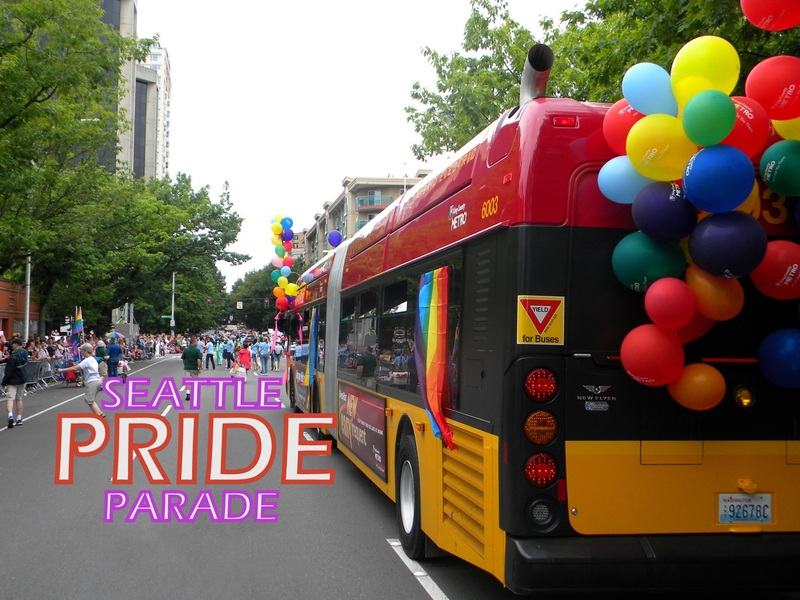 Street closures and bus reroutes will temporarily change how people get around June 29-30 during the Capitol Hill Pride Festival on Saturday and the Seattle Pride Parade in downtown Seattle on Sunday. Here are details on each to help you get where you need to go. Route by route details also are posted online. On Saturday, June 29 from 7 a.m. until about midnight (Saturday night), the Capitol Hill area will be affected by street closures and traffic congestion associated with the Capitol Hill Pride Festival. During this event, Routes 49 and 60 heading toward Captiol Hill will travel via alternate nearby streets, depending on the route, destination and direction of travel. From about 7 a.m. until about 5 p.m., Fourth Avenue in the downtown Seattle will be affected by street closures and traffic congestion associated with the Seattle Pride Parade. Metro routes 4, 7, 8, 10, 11, 12, 24, 26, 28, 33, 36, 40, 43, 47, 66 and Sound Transit routes ST 522, ST 545 and ST 554 will be affected by this event.